From New Orleans, the city that looms large in any reckoning of “funky,” we couldn’t have said it better. 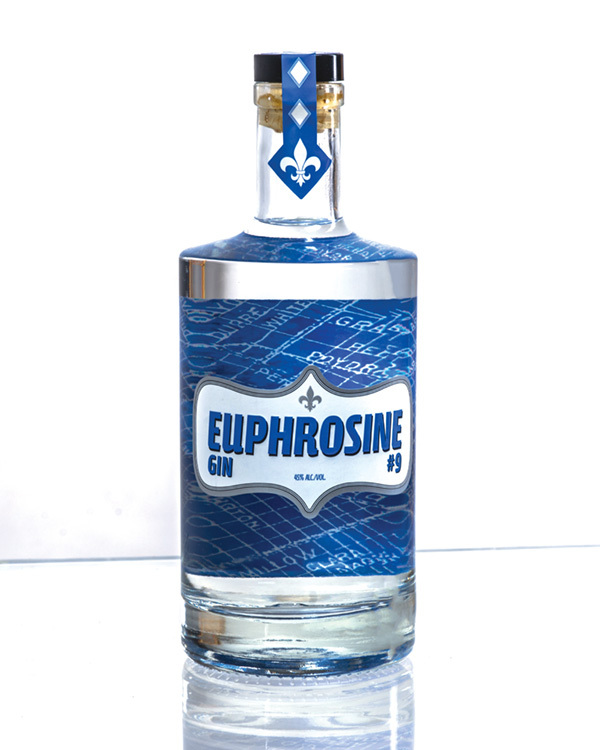 Euphrosine Season blogging to resume shortly! This entry was posted in Atelier Vie, Euphrosine Gin #9, Press Hits. Bookmark the permalink. Just tried my first Euphrosine martini. Outstanding! This is definitely a gin for gin lovers.